Land area 19.108 m² or 4,72 acres. Construction area 14.000 m² or 3,50 acres. 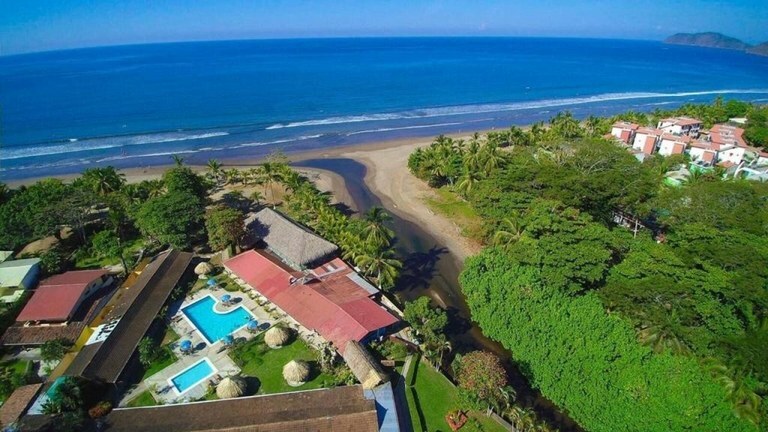 This property is located in one of the most visited areas of the Pacific coast, Jacó, famous for its spectacular waves and magnificent sunsets, as well as being the closest beach to San Jose, the capital of Costa Rica. 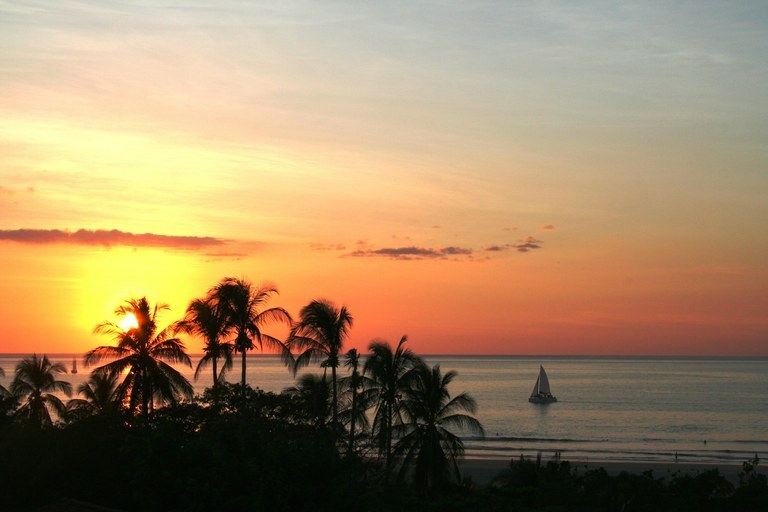 The city of Jacó is one of the locations where most foreign investors are located in Costa Rica, since it is the epicenter to have fun in the sun and offers abundant options for surfing, outdoor adventures, restaurants, entertainment, nightlife and shopping. 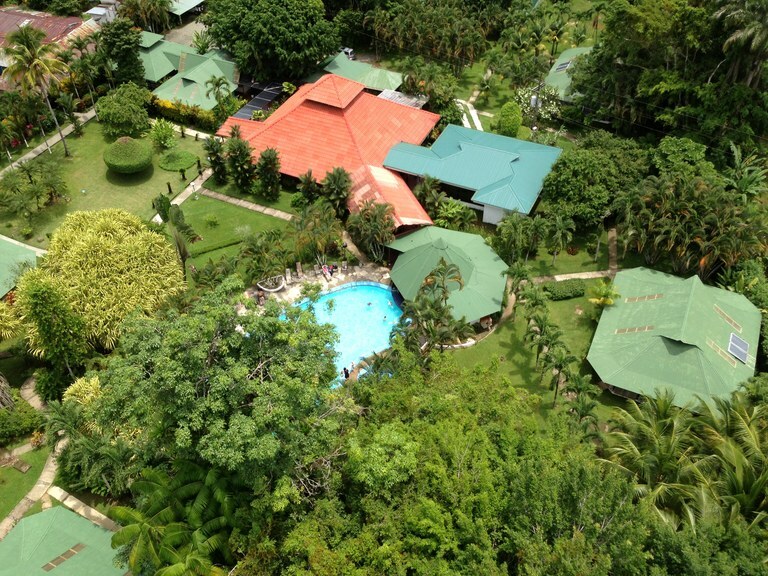 Its location on the central Pacific coast is conveniently located among the largest ecological reserves in Costa Rica; Manual Antonio National Park to the South and Carara National Park to the North. This beachfront hotel has six buildings, where eighty rooms of different styles are located, counting with simple, standard, garden, family rooms and facing the beach, counting each of them, with private bathroom, air conditioning, safe, TV, telephone, wardrobe, and various items. The hotel also has its own restaurant facing the sea, a sports bar, casino, administrative offices, swimming pools for adults and children, green areas and parking. 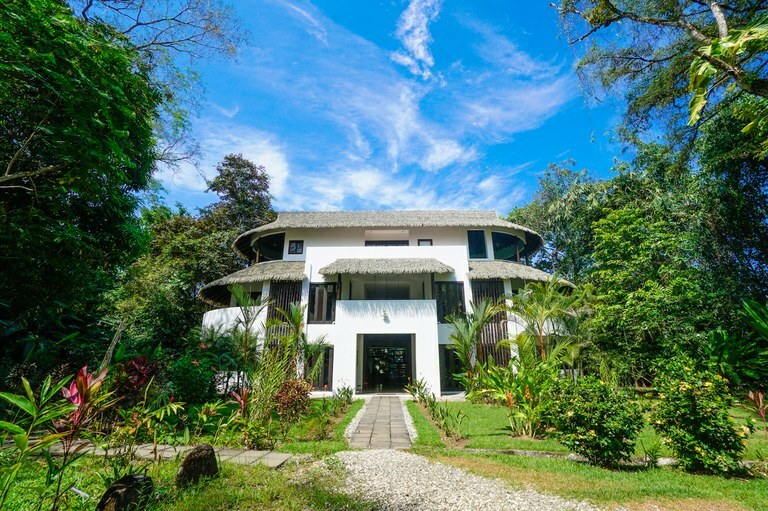 The constructions cover fifty percent of the property, so it has ample space, in addition to beautiful tropical gardens. It borders the Naranjal River and is right in front of the beach. The buildings are from 1989, being remodeled for the first time in 2009 and recently in 2018. The furniture was replaced in 2012. 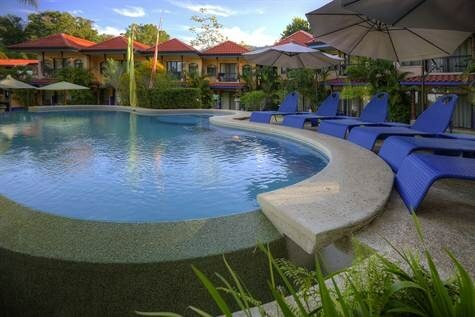 The sale of the hotel is made completely furnished and operating today.